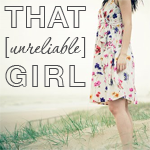 I'm all about the optimism this week, so here are a few things that are making me smile. Now that the cooler weather has finally rolled around in my corner of the world, I'm already missing gorgeous summer dresses. 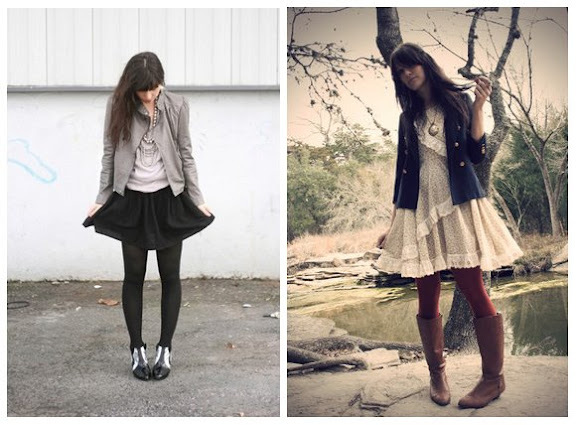 But I'm loving the option to team up soft floaty dresses and cute skirts with hot leather jackets or unstructured blazers...not to mention cute tights and comfy boots. 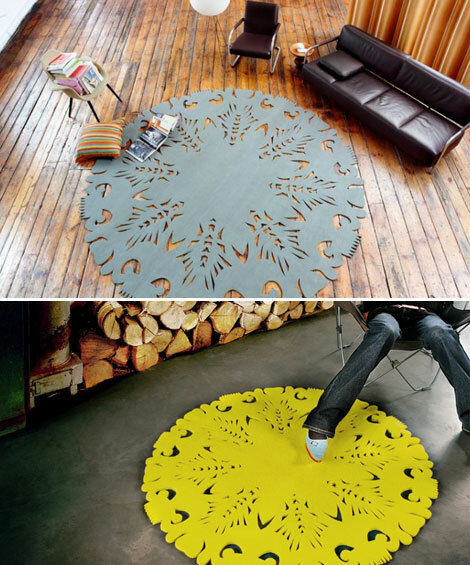 Speaking of rugging up, I adore these felt DIA Rugs by Magdalena Lubinska and Michal Kopaniszyn. Made from New Zealand wool and combining antique manufacturing methods and folk motifs with gorgeous colours and the latest in laser cutting technology, the DIA Rugs have already scooped a Red Dot Award and a Wallpaper* award for best textile. 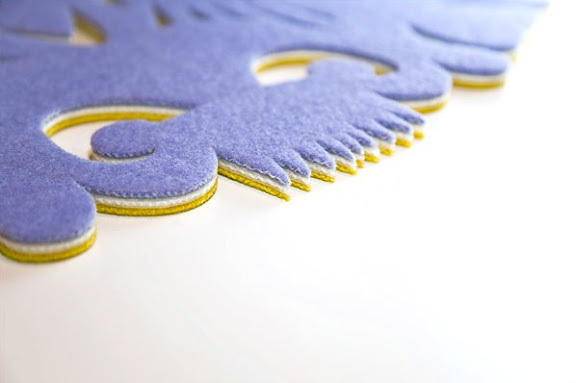 I just LOVE the edge details on the rugs with two or three layers of felt in contrasting colours. Drool. 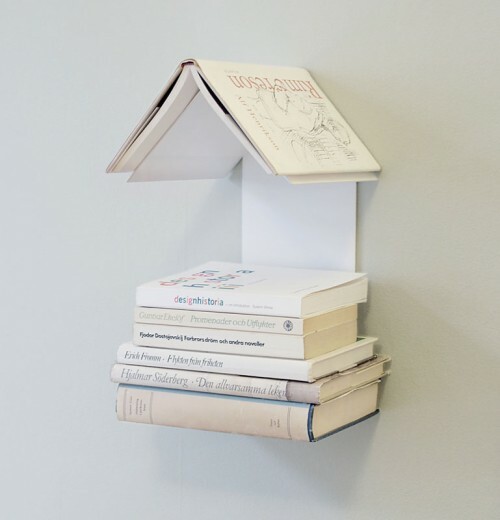 And speaking of tiny details, who doesn't need tiny portable books?! 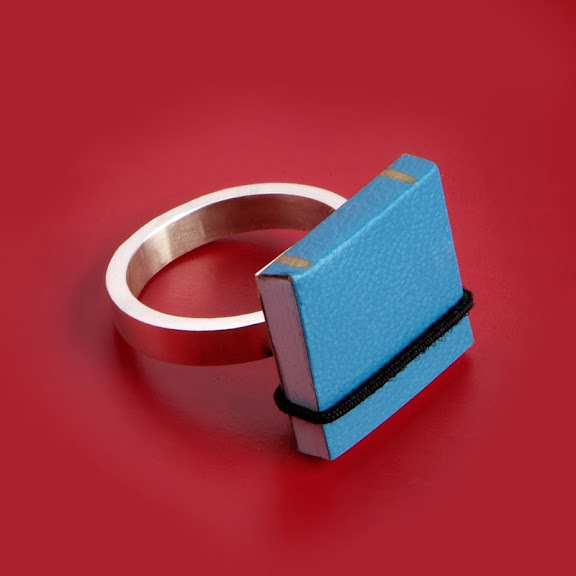 These Book Rings by Ana Cardim are perfect for people like moi who have non-existent memories...although being in possession of a pen in order to write in said book rings could be a bit tricky. Pen or no pen though, I love these little guys. 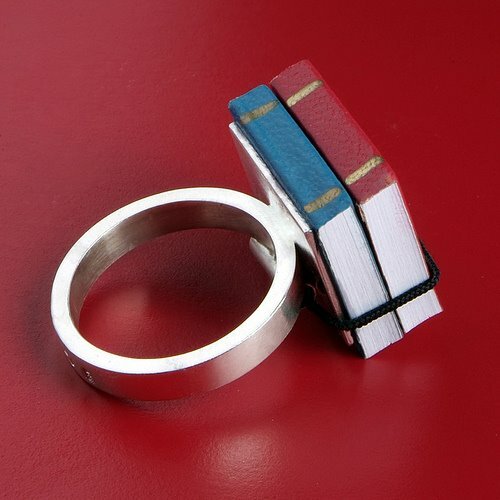 Tiny books FTW. 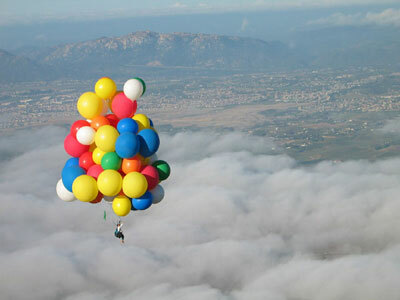 Meanwhile, as cool as my bicycle is, I don't think anything could ever top cluster ballooning as a mode of transport. 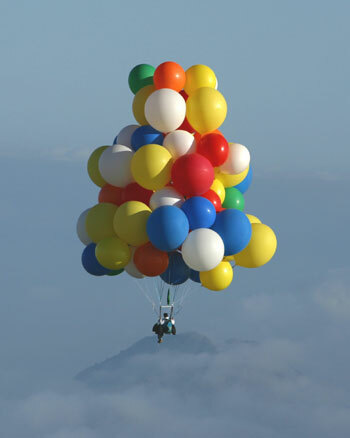 The simple fact that there are websites devoted to cluster ballooning is enough to make my week. And last but not least, Improv Everywhere + High Fives = Awesome. Things are looking up my friends! What's making you smile at the moment? 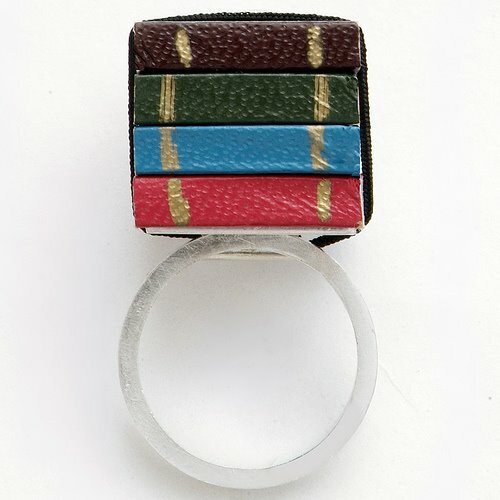 Those book rings are the most unusual thing!! LOVE them!! I love the felt rugs... so lovely! Vanya - Hehe I remember getting dirty looks when I was smiling on the escalators in London. I asked my sister what the deal was and her response was "You don't smile on the tube. 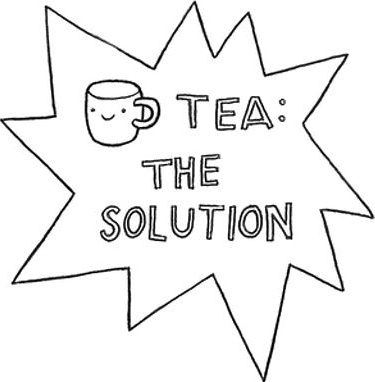 Nobody does." Penny - They're so inviting aren't they? 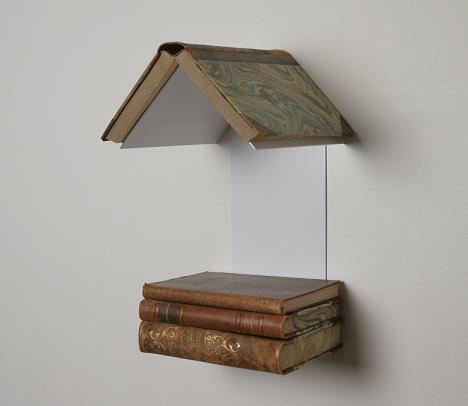 They'd look almost as good on the wall too, they're so ornate and pretty!